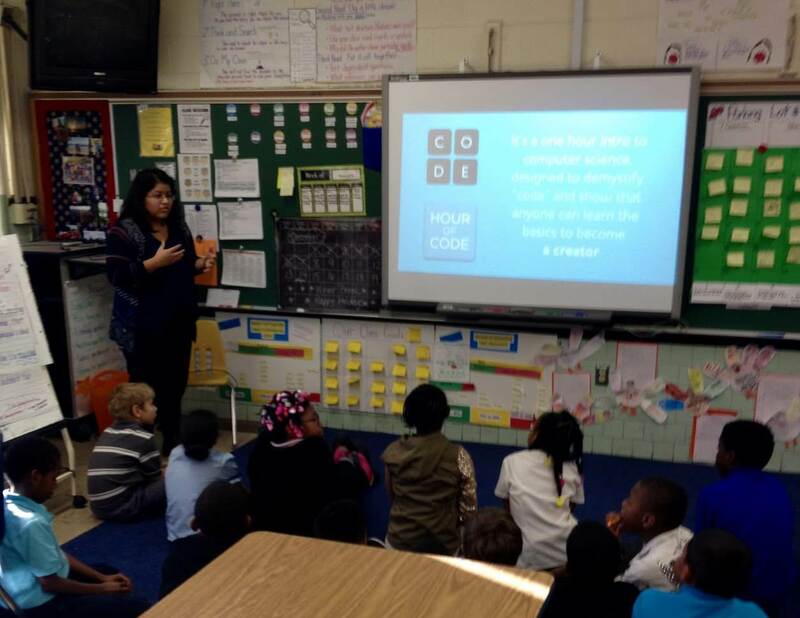 Volunteered to teach kids of all levels why coding is cool and how to get started. Code.org is a nonprofit organization and eponymous website led by Hadi Partovi that aims to encourage people, particularly school students in the United States, to learn computer science. 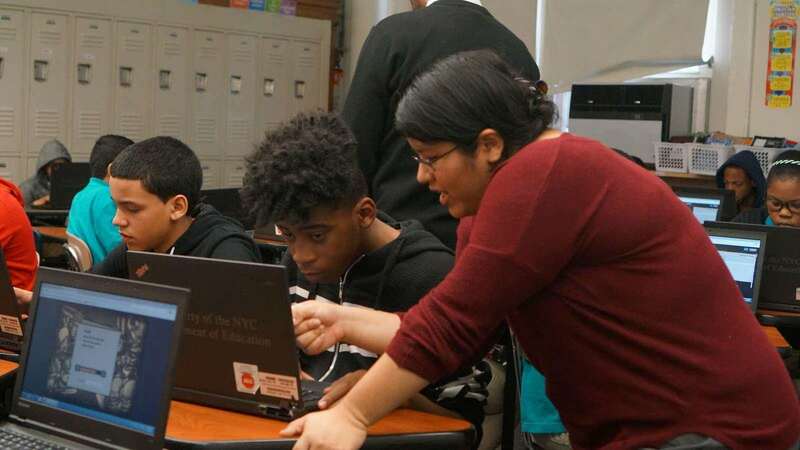 Mentored students and presented a Keynote on the importance of learning to code at several elementary or high schools for the Hour of Code computer science education week in December of 2015.